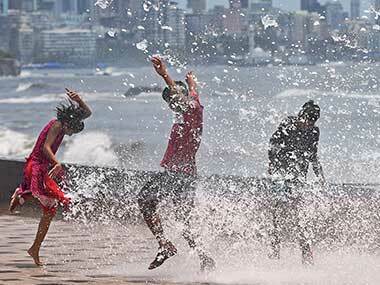 Mumbai: The weather department issued a warning of heavy rainfall in Mumbai and the coastal Konkan region in the three days from Sunday. 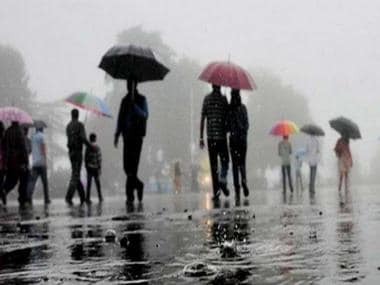 The districts in Konkan and Goa are likely to receive heavy rain at isolated places during the 72 hours commencing from Monday, the India Meteorological Department (IMD) said. It also cautioned the authorities in South Konkan, including Ratnagiri and Sindhudurg districts, of heavy rainfall Monday and on Tuesday. 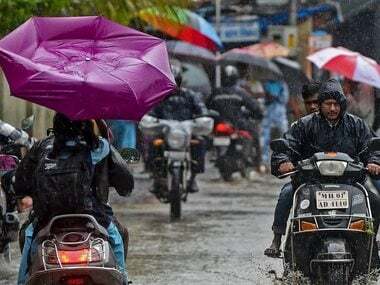 The IMD also warned of the likelihood of heavy rainfall at isolated places in North Konkan, consisting of Mumbai region, Palghar and Raigad districts. 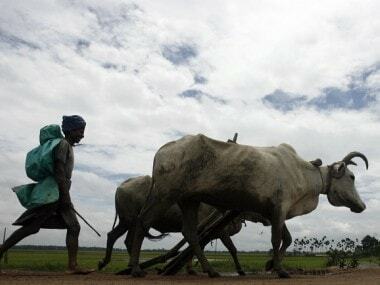 Rains or thundershowers are likely to occur at many places in central Maharashtra. 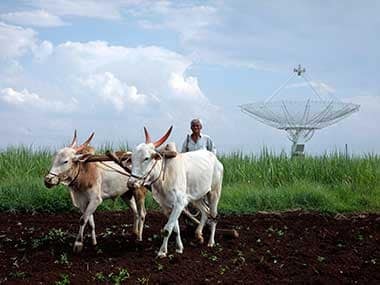 There would be showers at many places in Marathwada and at isolated places over neighbouring Gujarat, it said. On 29 August, Mumbai received 331 mm rainfall in 24 hours, paralysing normal life in the metropolis. Several people were stuck in their offices and on railway stations for more than 12 hours as suburban train services were suspended after tracks were submerged following heavy rains.